THE DC Disbanding | VKH Press – J-Rock & Visual Kei Coverage Worldwide! 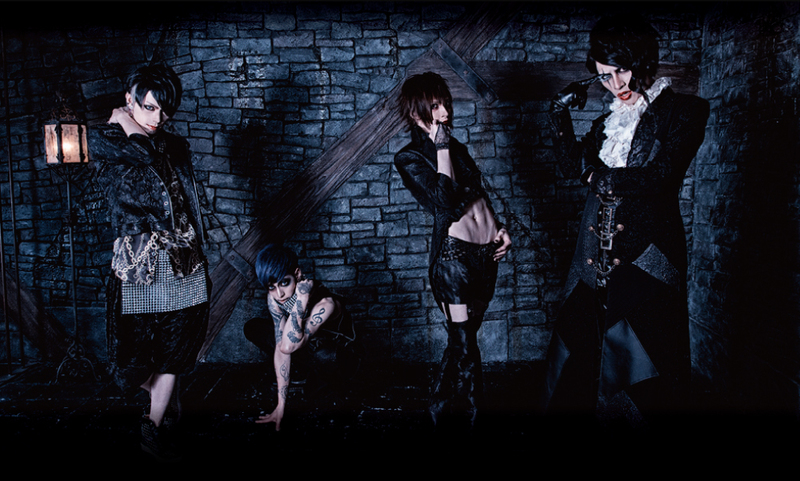 Their last performance before their disbandment will be held on May 19th at Shibuya REX. All members discussed this issue several times but unfortunately came to this result. Everyone is extremly sorry to their fans and thank them for their support.